Two of Marguerite's teeth were so rotted that Momma couldn't even pull them out with a string. The girl spent days in a "halo of pain" before Momma took her to the only dentist in their rural Arkansas town. This dentist had once borrowed money from Momma, interest-free. But that white man wouldn't treat Marguerite's excruciating pain, saying "I'd rather stick my hands in a dog's mouth" than provide care to a little black girl. 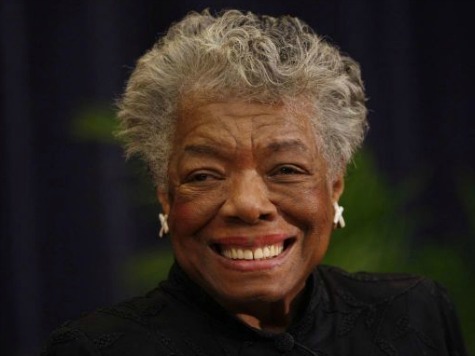 You know Marguerite — she became Maya Angelou, the celebrated poet, singer and actress who passed away several days ago. Think about that. We could have lost her genius because of absurd racism and untreated tooth decay. Ms. Angelou re-told that shocking story last summer at the National Dental Association conference, which I attended. (The NDA is the leading membership organization for African American dentists.) It was painful to see her regal frame confined to a wheelchair, her expressive eyes hidden by dark sun glasses. But her spirit filled the room. Maya Angelou challenged us to see health equity as a moral imperative. America has made encouraging progress, but we still have a considerable way to go before we achieve health equity, including in oral health. Little Marguerite's experience should continue to inform us. May she rest in peace.